How can principals help teachers build energy? It's an enduring question for a reason, with many possible answers. 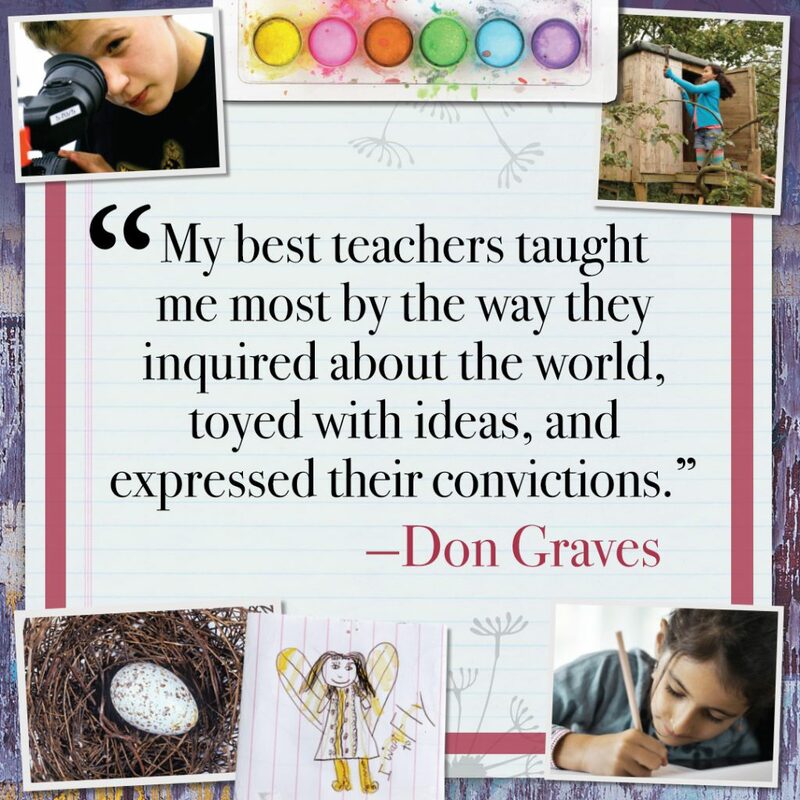 Don Graves once visited a school where each Wednesday morning the faculty met to have a breakfast of rolls, juice, and coffee and then moved into various curriculum focus groups. The faculty had one half hour together before school and then one halof hour after the children arrived on the busses. The staff ran the sessions and discussion groups. “I have but one requirement,” the principal said, “that everyone attend and no one be alone in their room. I make sure the kids are in a good situation for their half hour. Every June we reevaluate the Wednesday morning program and decide what specific interest groups will follow for the next year. In previous years we’ve produced lots of things: parent forums, a new math curriculum; we prepared a language arts presentation for parents.” This particular program had been going on for ten years. There is renewal for the staff in the middle of the week, and above all, keeps the staff in touch with each other and develops new ideas. Again and again, teachers speak of the ways isolation drains their energy. This is especially true for first- and second-year teachers who seem to be more isolated than others. 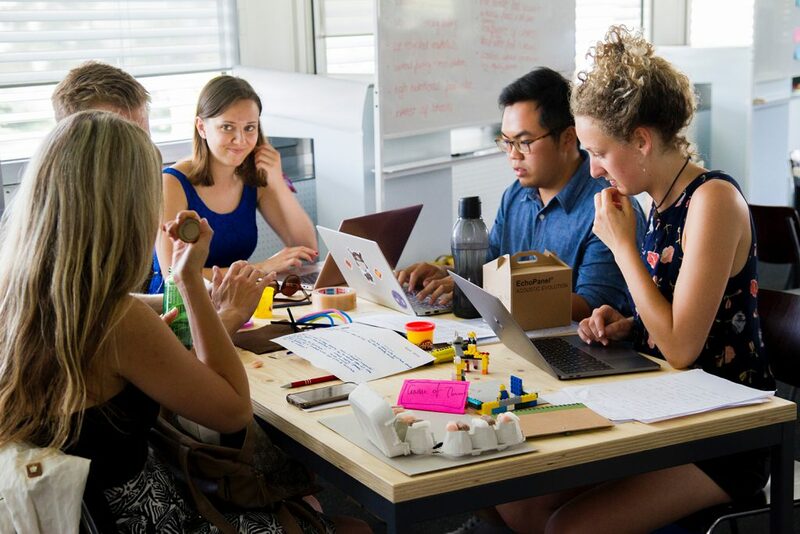 When principals deliberately plan time for teachers to be together or set up mentorships for aiding new teachers, energy is created for both the person helping as well as the new professional. The top principals who had strong relationships with their staffs were generally out of their offices and available to their staffs on an informational basis. They identified with the business concept of “management by walking around.” They usually arrived at school well before the teachers, dealt with the necessary paperwork, and then were out and around in the corridors, ducking into rooms, encouraging first-year teachers, and generally feeling the pulse of the building. Whether a teacher actually had contact with the principal was secondary to just seeing an administrator give knowledgeable encouragement to the staff. One principal focused on a language of invitation to both children and staff. She wrote a letter to the faculty once every week and a half, showing with details what she saw that was positive. In addition, she wrote a daily letter to the children that she posted on the easel at the front entrance to the building. When Don Graves visited the school, clusters of children paused to read what was new about the building, current events, or the weather. Often the daily news asked children questions. The principal spoke with delight as she showed many of the notes she received about “morning news” from the children. This principal knew the value of her effect as everyone entering the school encountered a focus on children and the world around them, and the children began their day with reading. We know this time of year can be difficult for many classroom teachers, especially newer teachers. We’ve pulled together some of our best resources to help you beat the burnout and made them available to you and your fellow teachers at Heinemann.com/burnout. Don’t burn out, ignite!